Lots of the newer cars have a Back-Up Sensor that warns the driver before the rear bumper actually comes in contact with something. Who invented this sensor? I bet you think it was Ford, maybe GM, how about Chrysler, No? then how about Mercedes Benz, or possibly the French or Italians? No. It was a Chinese farmer. His invention was simple and effective. 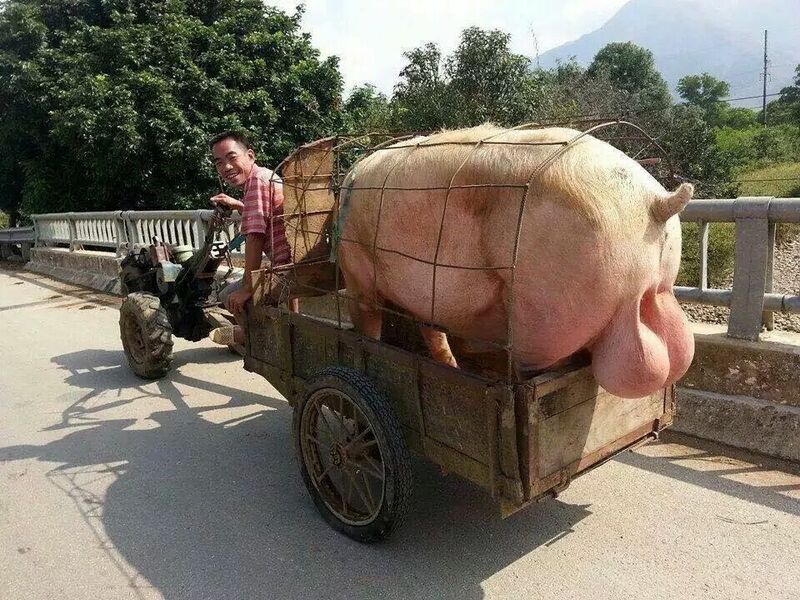 It emits a high-pitch squeal before the vehicle backs into something.